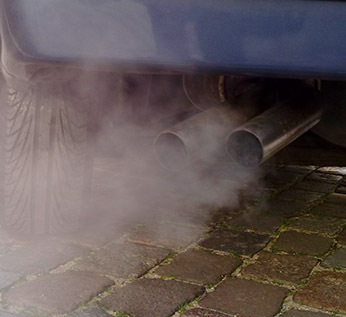 Researchers at Leeds University have found a link between traffic pollution and a rise in childhood asthma. In a systematic review of current evidence, researchers at the university and at the Barcelona Institute for Global Health found that children exposed to high levels of traffic-related air pollution (TRAP) have a higher risk of developing asthma. Haneen Khreis, lead author of the study, concluded: “According to the analysis we performed, combining data from multiple studies, we can now confirm that there is a positive association between TRAP exposures and development of childhood asthma”. As reported on the Royal College of Paediatrics and Child Health website, up to 3,000 schools in England are in areas that breach EU and World Health Organisation air pollution limits.